Whether it's autumnal tones or a citrus-charged cardigan, orange is a great addition to any wardrobe. 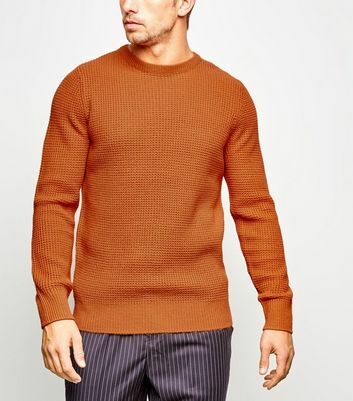 Pair your orange jumper with a pair of simple, skinny jeans and some white leather or canvas trainers for an instant hit. Orange a bit bright? Try our brown knits instead.